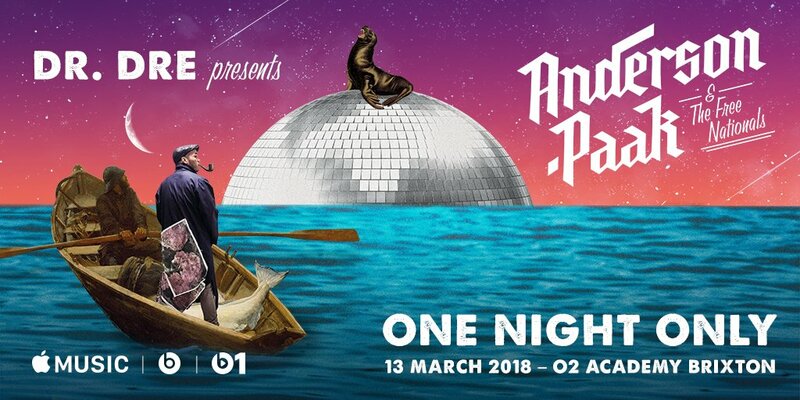 Apple Music will sponsor a concert by artist Anderson .Paak on March 13 at the O2 Academy Brixton in London, England. Tickets for the one-night-only event are being made available free of charge. Just announced! @DrDre presents: @AndersonPaak One Night Only in London. The performance is being presented by Dr. Dre, and will be held at the O2 Academy Brixton in south London. The site is a well-known London concert venue. Tickets for the concert were available via Ticketmaster beginning at 9am London time, (4am Eastern) on March 9. (Tickets are already gone. Sorry.) Attendees must be aged over 16 to be admitted, and a photo ID will be required to enter the event. The performance will begin at 7pm local time on Tuesday, March 13. 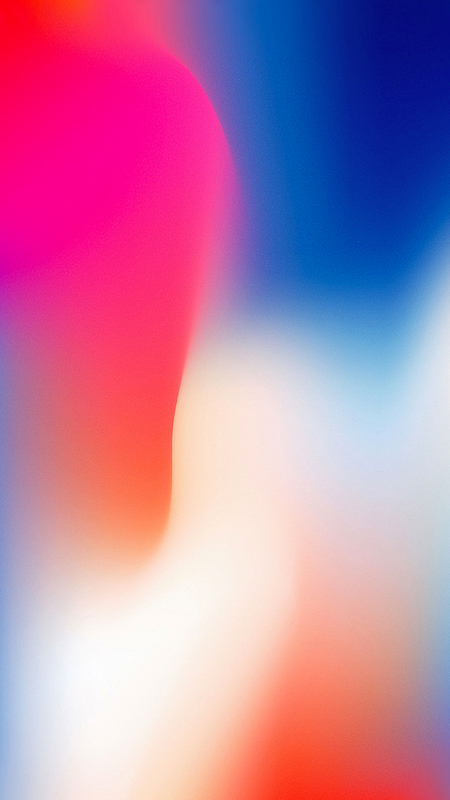 No word as yet if Apple Music will stream the concert to Apple Music subscribers.